A great story. 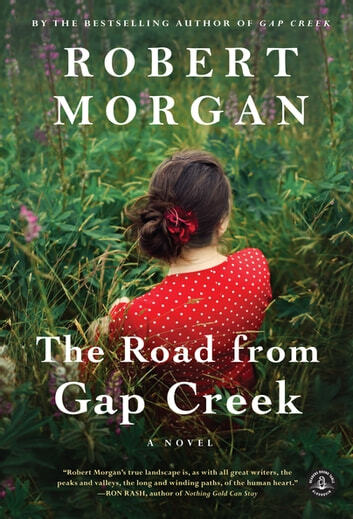 This book is the sequel to Gap Creek and both are excellent reads. I wish there was a book about the middle of this families tale. Was hoping for a similar story to the first book. This one tended to jump around in time and the thought process wasn't very clear. Nice to see the change in the characters as they age, but in some ways they seemed like totally different people from the first book. Book was okay author repeated the same story lines over and over,actually was very boring night in parts, not near as good as the first book. The story was mostly about Annie bing pursued by her many suitors and how she hated Muir in the beginning . Was not much of a focus on Hank an Julie or what happened after the rain storm in Gap Creek. A disappointing read. This book transported me back to my early years living on a small farm. 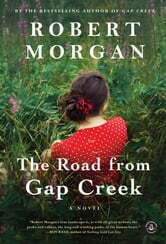 A superbly written story filled with special insight into a woman's innermost thoughts and feelings. Although easy to read, relaxing, this book did not seem to have a real story line but skipped back and forth so I was never really sure where the author wanted to go. Vaguely pleasant, a bit like reading a diary, but not very engaging.